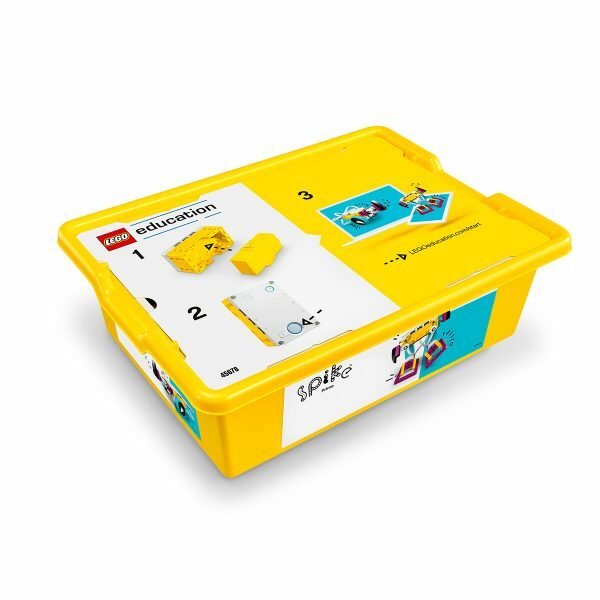 LEGO® Education SPIKE™ Prime brings together LEGO® bricks, a multi-port Hub, programming based on Scratch, and easy entry STEAM lessons to help students of all learning levels build confidence and critical thinking skills. LEGO® Education SPIKE™ Prime helps students learn to think critically, analyze data, and solve real-world problems, regardless of their learning level. 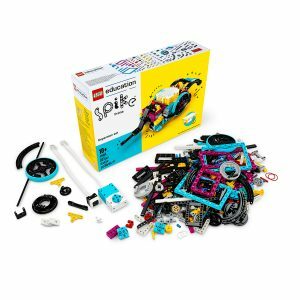 The SPIKE Prime Set also includes highly accurate motors and sensors that, together with a large variety of colorful LEGO building elements, let students design and build fun robots, dynamic devices and other interactive models. With many attachment points on the Hub, motors and sensors plus new, large building elements means students spend less time building and more time learning. The durable storage box and 2 sorting trays also means time spent setting up and clearing away is kept to a minimum, while the smaller trays are ideal when desk space is limited. 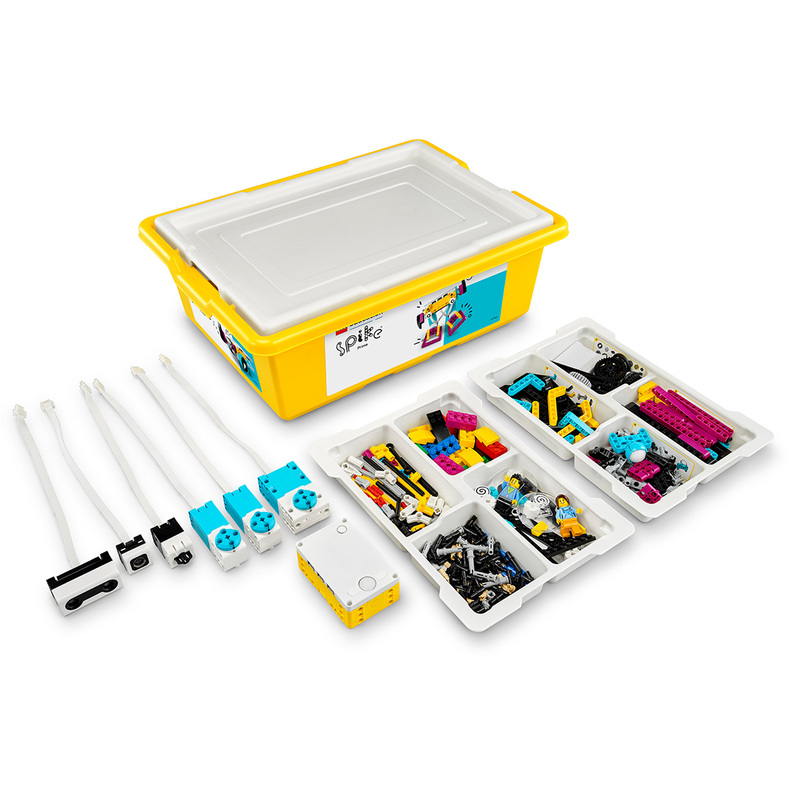 The set includes over 500 appealing LEGO Technic elements in a fresh color palette. Included are new, never seen before, LEGO elements! 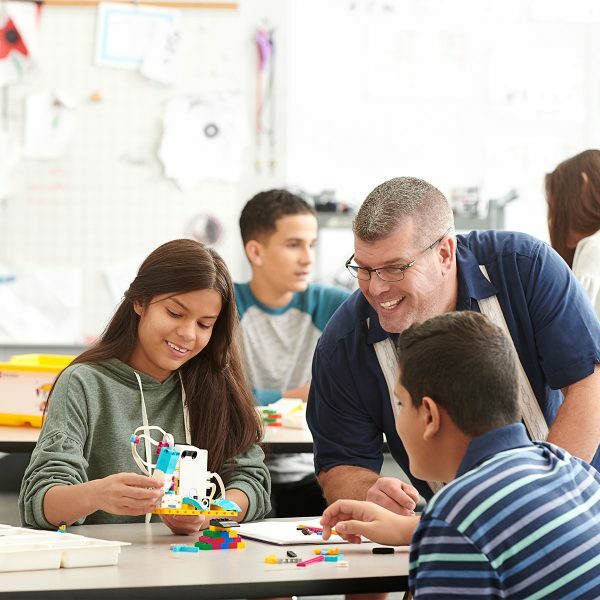 Designed for students grades 6-8 and most optimized for 45-minute lessons, our units accelerate STEAM learning by consistently engaging students to think critically and to solve complex problems, regardless of their learning level. The Invention Squad unit focuses on the engineering design process. 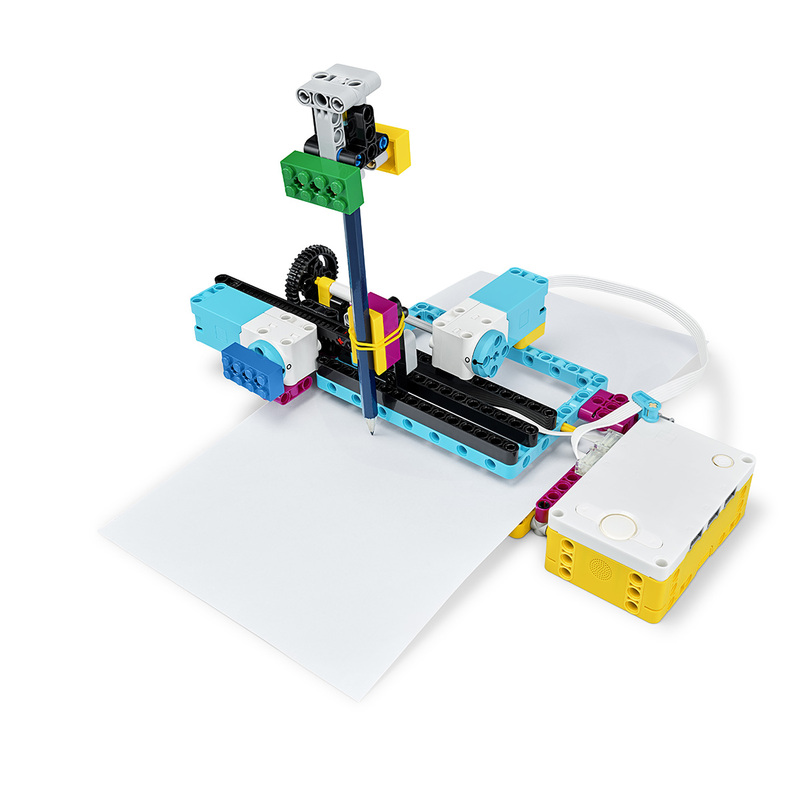 What will your students invent today? In the final lesson, students will integrate all of these steps into a project in which they will design something for someone. 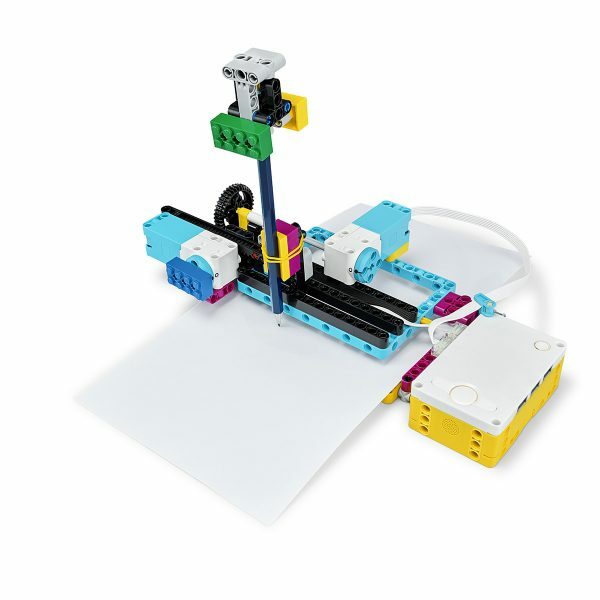 This unit focuses on computational thinking skills for a Computer Science class. Got a great idea? Entrepreneurship can strike at any moment, so get ready to transform thoughts into reality in our Kickstart a Business unit! In the final lesson, students will integrate all these skills into a project to design a factory box sorter. The Life Hacks unit focuses on data representation and manipulation for a Computer Science class. Looking at data doesn’t have to be boring! Bring fun ways to spice up the way data is represented in life. In the final lesson, students will integrate all these concepts into a project to design a personal trainer to learn something faster. 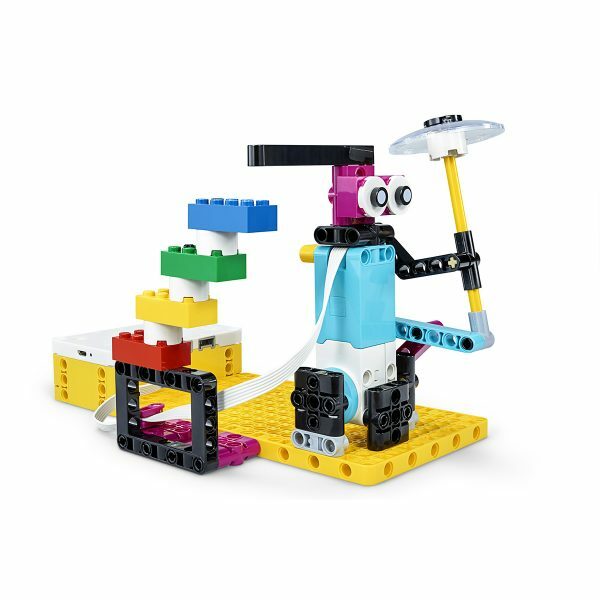 In the Competition Ready unit, students will be introduced to the world of robotics competitions as they gradually learn the basics of building and programming autonomous robots using sensors. Working together to build an effective competition robot, they’ll systematically test and refine programs, using the design process to develop a solution in order to complete missions, all the while developing skills related to collaboration and teamwork, and life skills for their future careers. Our comprehensive online lesson plans and a wealth of accessible, interactive support material give teachers everything they need to deliver lessons with confidence, whatever their previous experience. 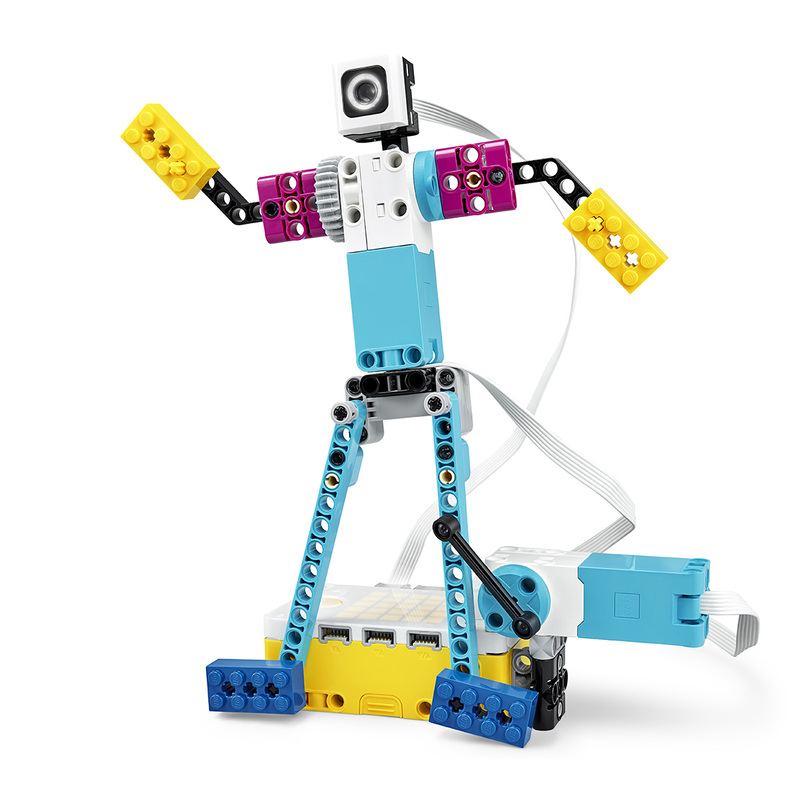 For robotics competitions such as FIRST® LEGO® League and World Robot Olympiad, the SPIKE Prime Expansion Set and Competition Ready unit help empower students and teachers who are new to robotics and in need of more formalized training.